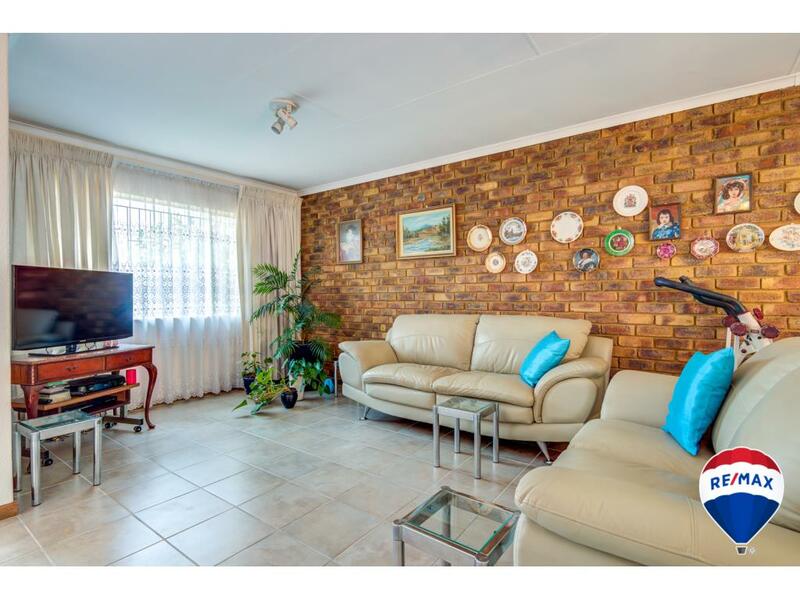 A beautiful 3 bedroom Townhouse recently revamped and must be seen to appreciate. 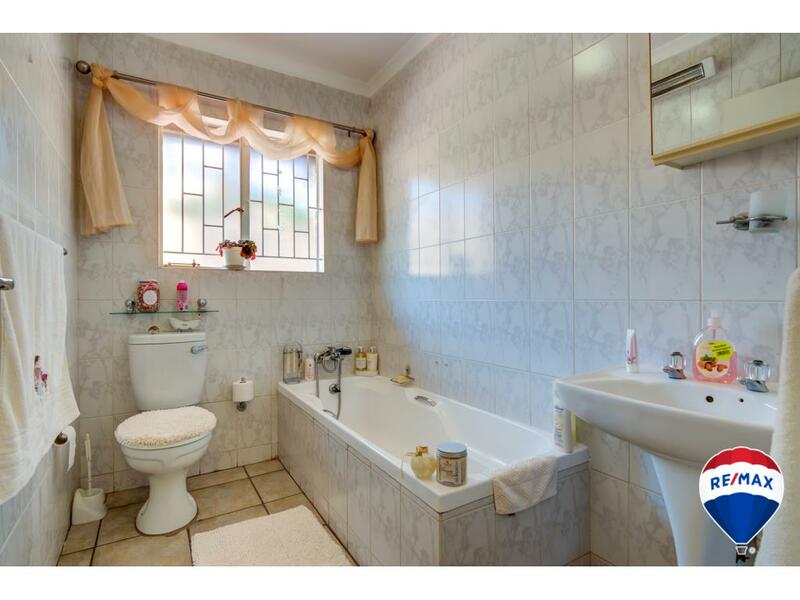 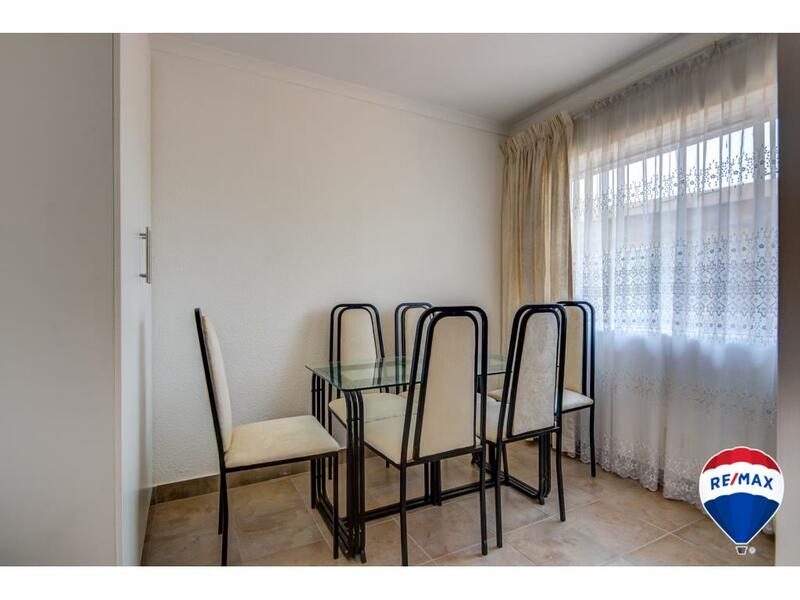 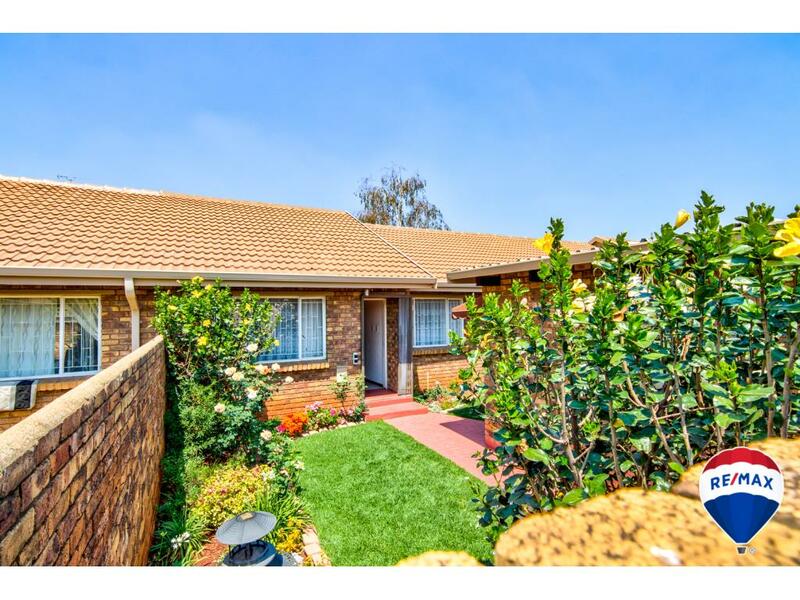 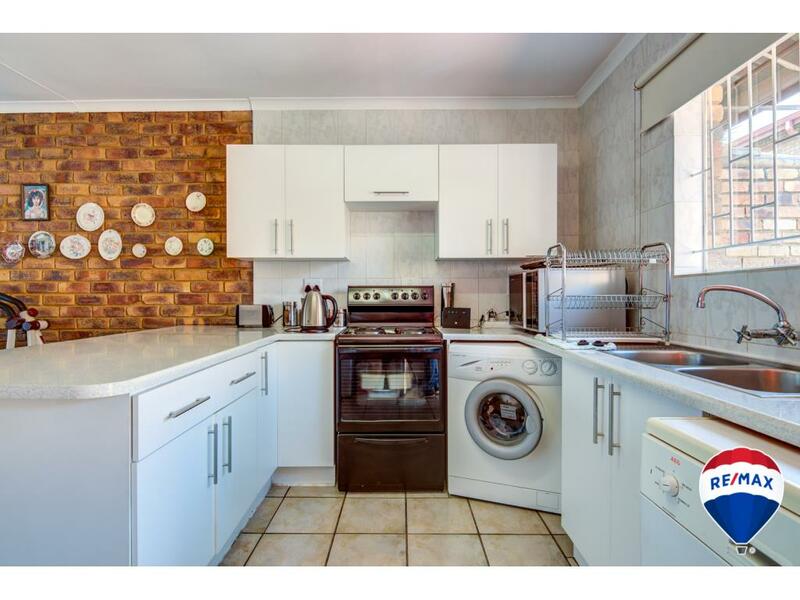 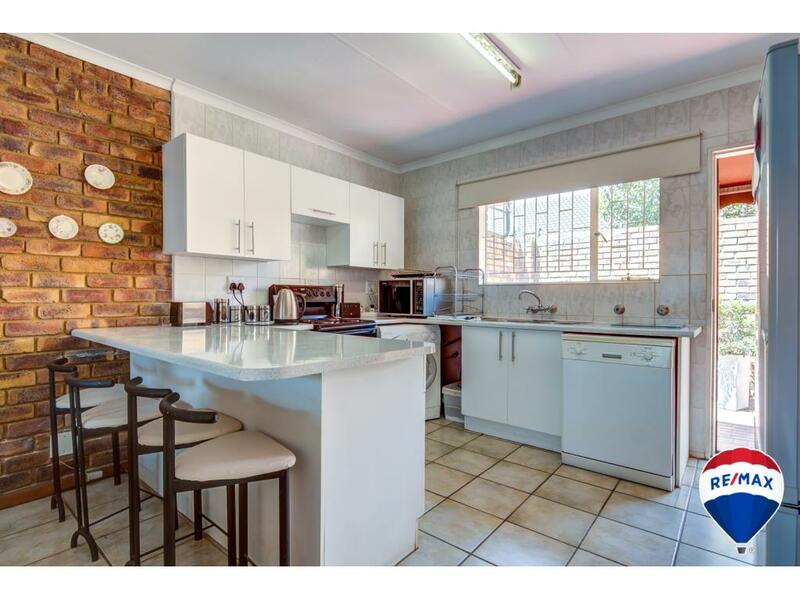 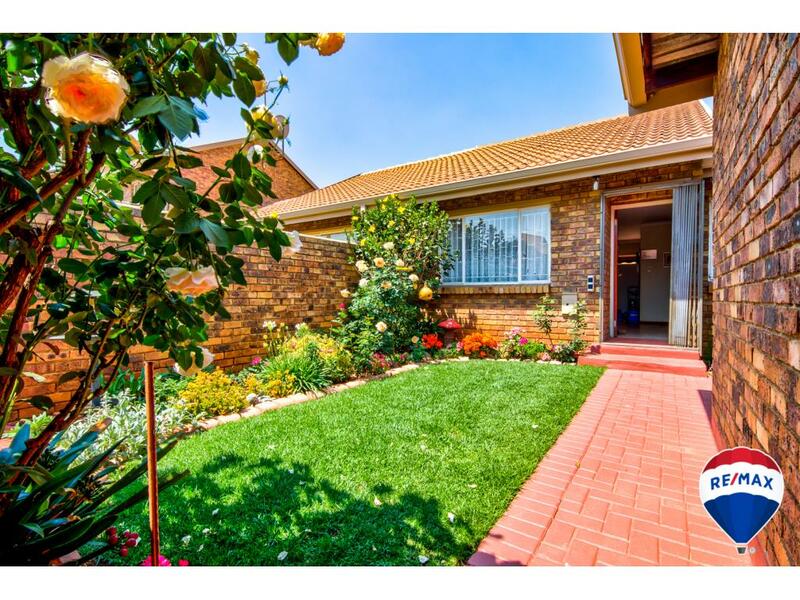 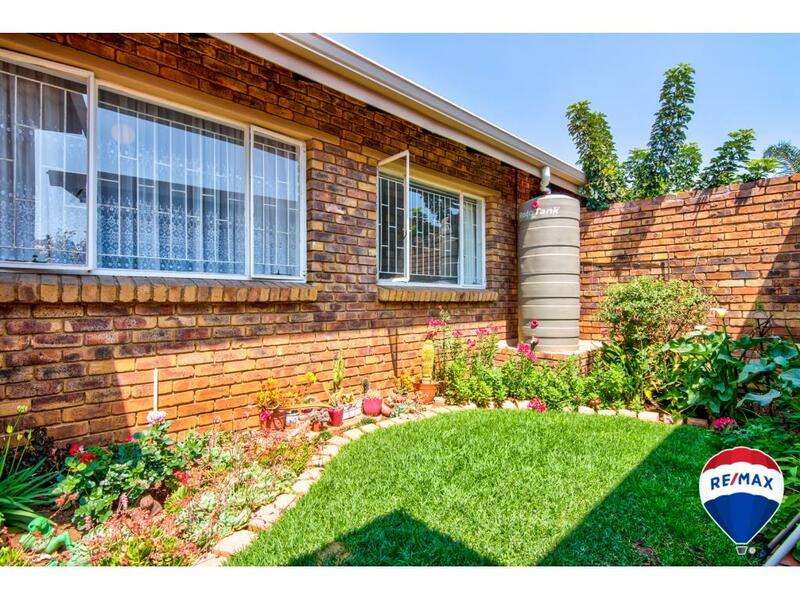 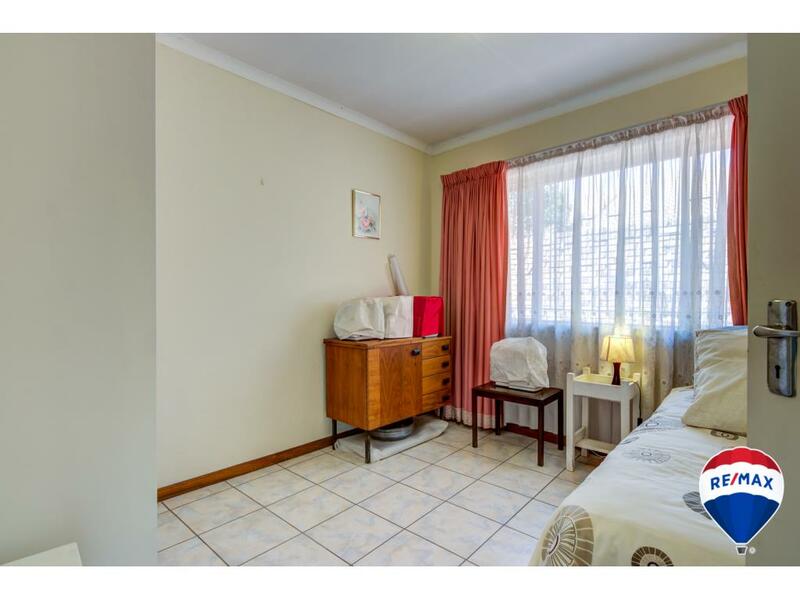 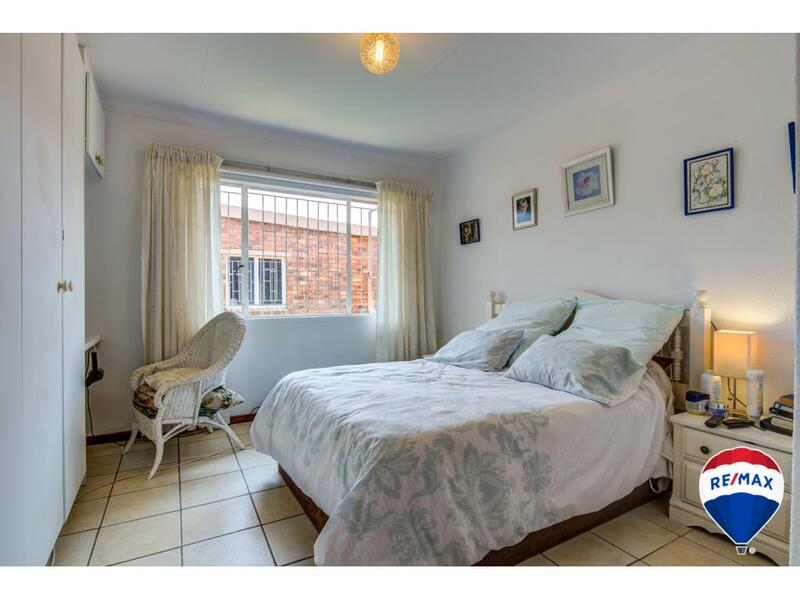 Located close to schools, local shopping centres. 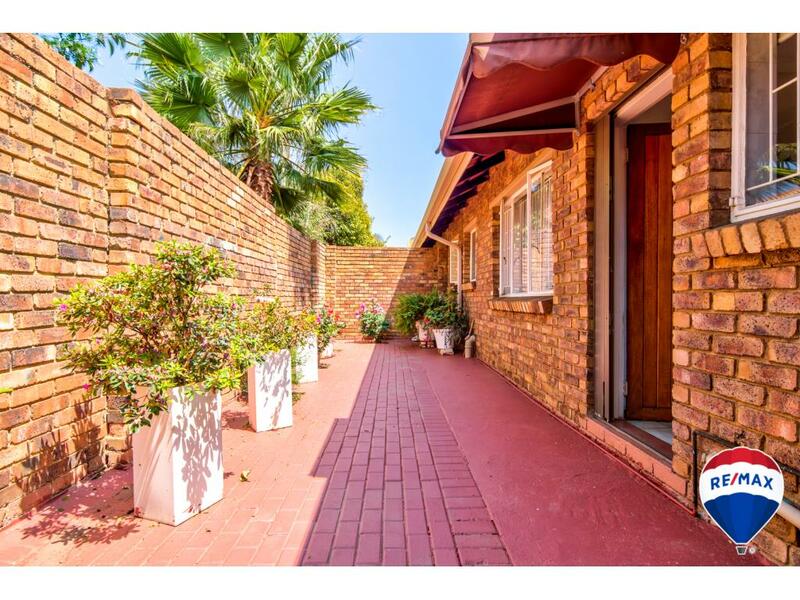 Easy access from various freeways and municipal roads. 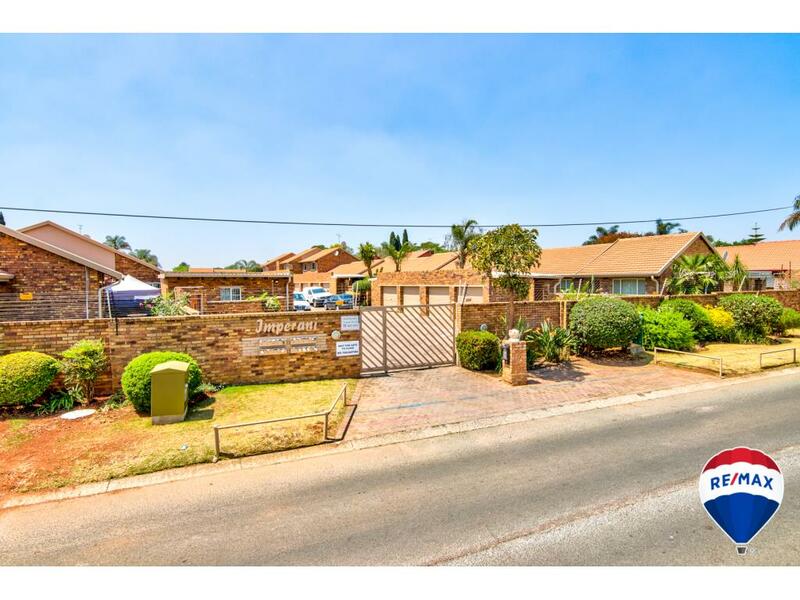 Well managed complex and well maintained throughout complex. 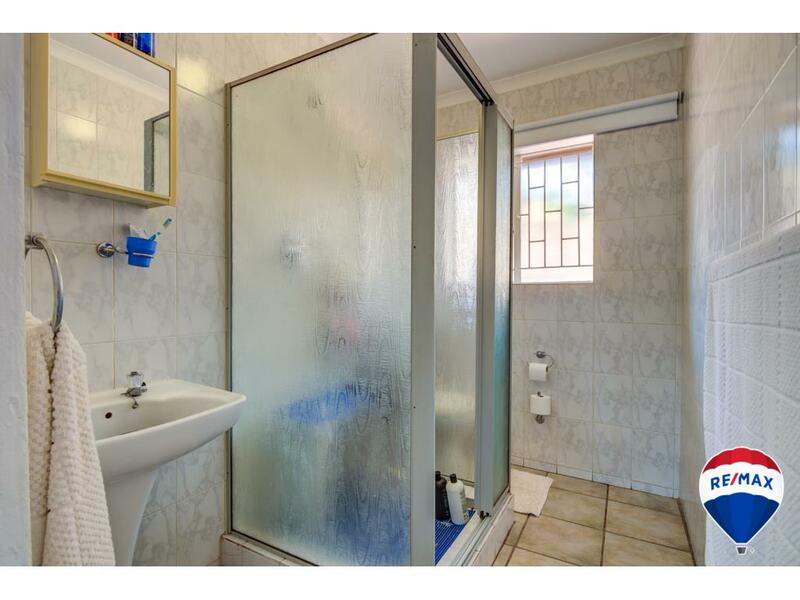 Access to the complex is by indivdual remote control.